Transistor is a clever game, let down by its ending. At first, Transistor resembles a reflex-driven action-RPG, with the emphasis on “action” (a la Bastion). Within minutes, the combat system reveals itself as something else. To borrow my earlier analogy, the best comparison is an isometric version of Fallout 3 or New Vegas. Instead of moving and fighting in real-time mode, I spent most of my time in Turn(), a VATS-like mode where I could plan attacks in suspended time. With the press of another button, my plans sprung into action. There is no distinction between normal and special attacks; every attack in the game is an ability of some kind, and levelling up will grant a choice of new abilities. These abilities can be used on their own, or combined to produce a single, upgraded ability. For example, Crash() is a short-ranged attack that stuns enemies, and Breach() is a long-ranged beam attack. Using Breach() to upgrade Crash() will extend Crash()’s range, while using Crash() to upgrade Breach() will produce a long-ranged beam that stuns targets. There are sixteen different abilities in the game, which produces a lot of possible combinations — “interesting decisions” in a nutshell. In a further incentive to experiment, Transistor reveals a little bit of backstory with each new ability equipped. This is indicative of its overall approach to story. Very little is spelled out: you are in a futuristic city, robots are attacking, and that’s about all the setup there is. Neither is there much of a plot. Instead, Transistor gradually reveals bits and pieces of its setting and backstory, and much of the fun lies in piecing together what’s going on. This minimalism would probably outlast its welcome in a longer game, but it works in Transistor, which I finished in five or six hours. I do have one minor complaint — since the player chooses the order in which abilities are unlocked, I never picked up certain abilities, and hence I never saw their blurbs. Upon looking them up online, they turned out to be important to the backstory. Perhaps those particular abilities should have been mandatory. The ending is problematic on several levels. 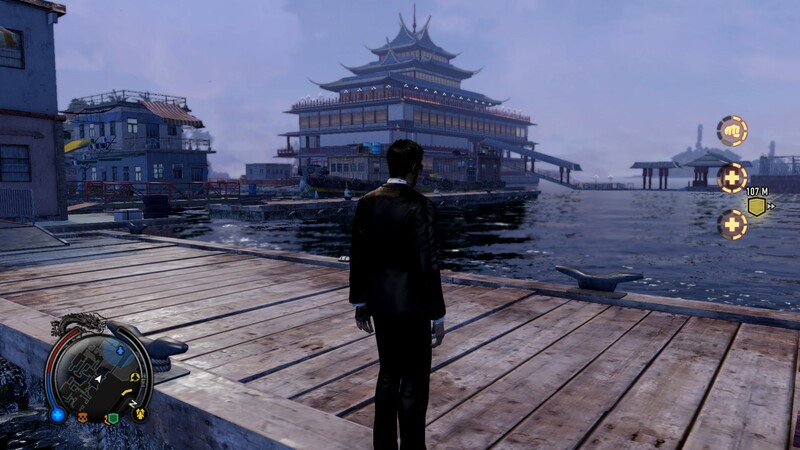 From a storytelling perspective, it makes the preceding events, and the player’s effort, pointless. 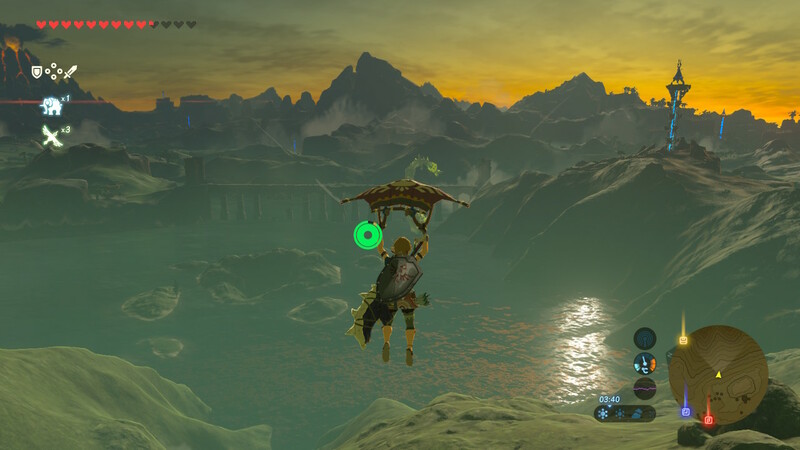 If the game had ended after 10 minutes, or 30 minutes, or one hour; if I had never picked up the controller — it would have made no difference to the characters’ (or the world’s) fate. So why did I bother? At the climax of Bastion, the game gives you the option to carry a wounded foe to safety. On your way out, you run a gauntlet of the warriors who were trying to kill you — both of you. They fire pot shots… at first. Eventually, they let the two of you pass. Forgiveness — rebirth — it’s a powerful message. Exclude the ending, and Transistor is pretty good. It and Bastion share much of their appeal: art and an interesting world. Transistor is more innovative, mechanically. The decisive factor is that I like Bastion’s message far more, and to me, that makes it better both as a story and overall. Very quick heads-up; Transistor, the latest game from the studio behind Bastion, is 33% off on Steam ($13.39, down from $20) for another 30 hours. I started Transistor tonight and after a couple of hours, I’m impressed. Transistor offers gorgeous art (it goes well with Steam Big Picture! 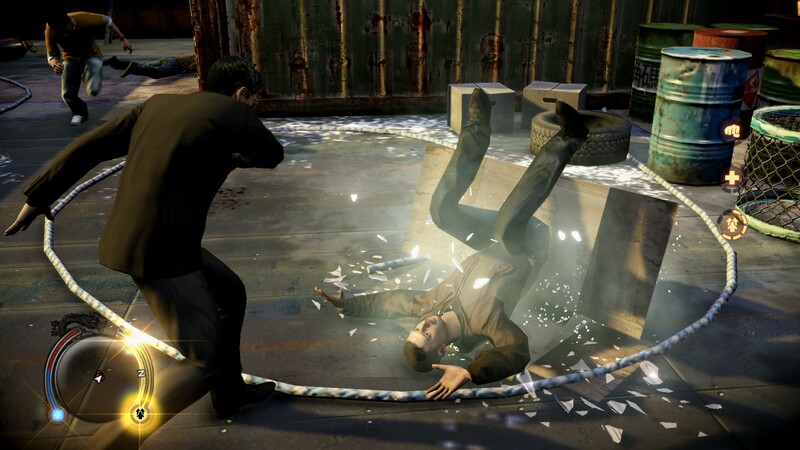 ), a unique combat system – the closest analogy would be an isometric version of Fallout 3/New Vegas‘ VATS – and an intriguing “mix and match” approach to special powers, layered over a subtly horrific world. I’ll post a more detailed write-up once I’ve spent more time with the game, but for now, I think <$14 is a steal. Check it out! 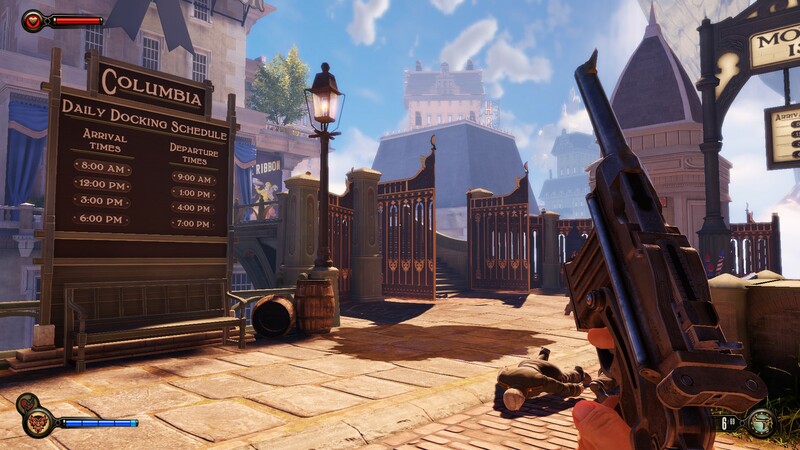 Since so much of my response to BioShock Infinite is wrapped up in the details of the game’s story, I thought it deserved a short follow-up of its own. As such, there will be extensive spoilers ahead – don’t read this post if you haven’t finished the game! The year is 1912. 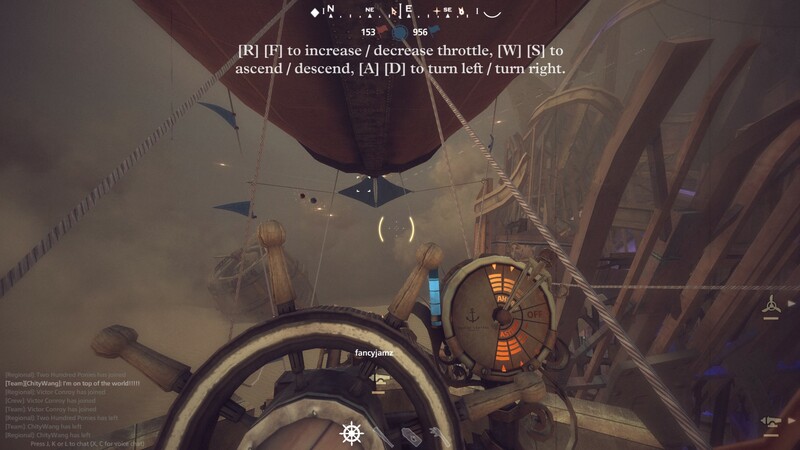 With those words ringing in his ears, Booker DeWitt, washed-up private detective and protagonist of Irrational Games’ BioShock Infinite, makes his way into the flying city of Columbia. On his shoulders lie several burdens: the fate of Elizabeth, the young woman he’s been tasked to bring back to New York. His own destiny, as it becomes intertwined with hers. And lastly, the weight of the BioShock franchise, one of the most acclaimed in gaming. Not playing much of the previous BioShock games (1) did nothing to water down my expectations for BI, a game whose promised features read like my wishlist. A game that gives players an array of special powers, and rewards them for ingenuity? An original setting, layering vibrant, imaginative mad science atop an underused historical era? A companion character, Elizabeth, for us to like and grow attached to? Sign me up! Read on to find out (spoiler-free) how the game fared against my hopes. 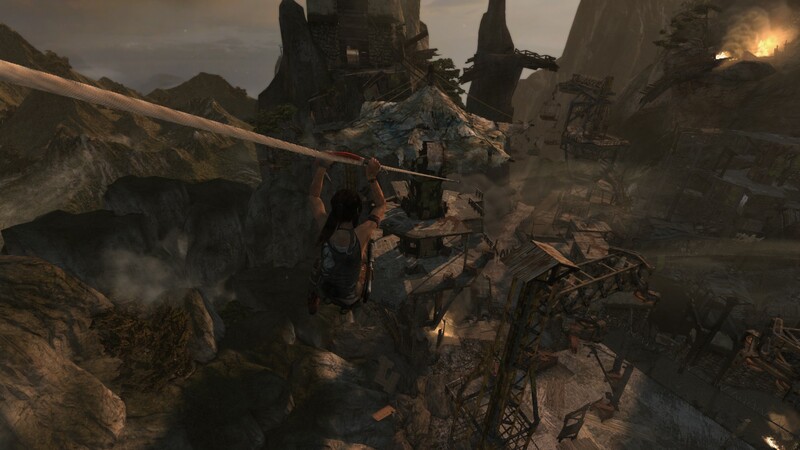 For the last week, I’ve guided Lara Croft across an island filled with dangers, both natural and two-legged, in Tomb Raider. 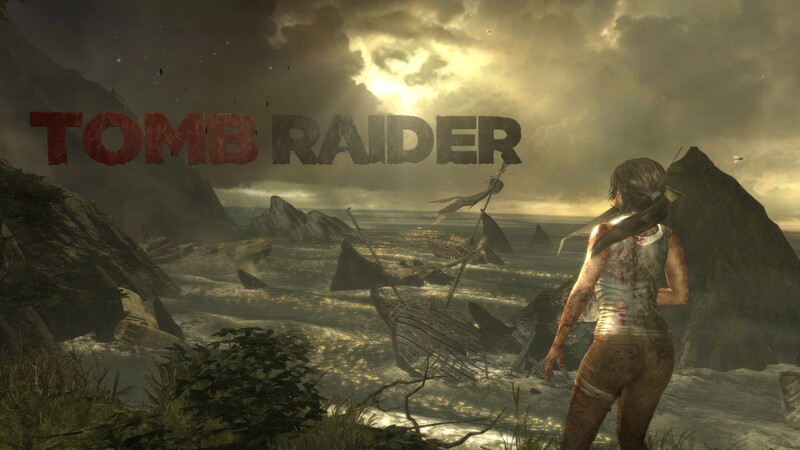 This is the first game in the series I’ve played (apart from the Guardian of Light spinoff) – after developer Crystal Dynamics promised both lavish AAA excitement and a story with a heart, I hoped for something truly great. Halfway in, I can report this is good, and often exciting – but so far, it’s not great. Sometimes you can trace when you fall in love with a creative work to a single moment, of joy or wit or creativity. 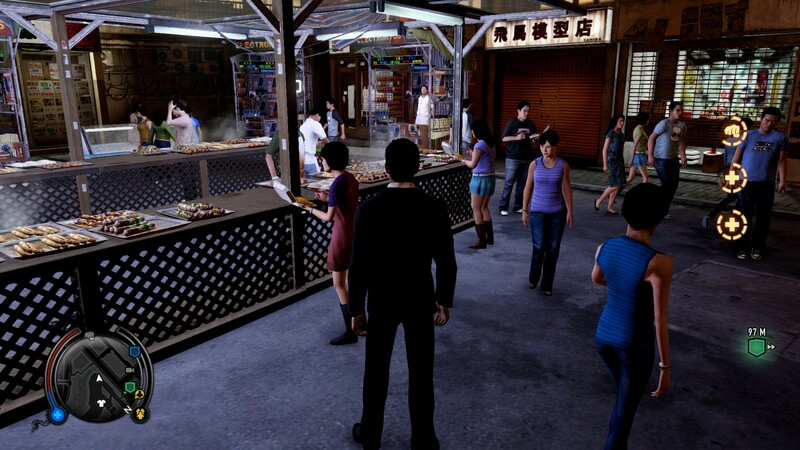 And so it was with Sleeping Dogs, video games’ answer to Hong Kong gangster flicks. 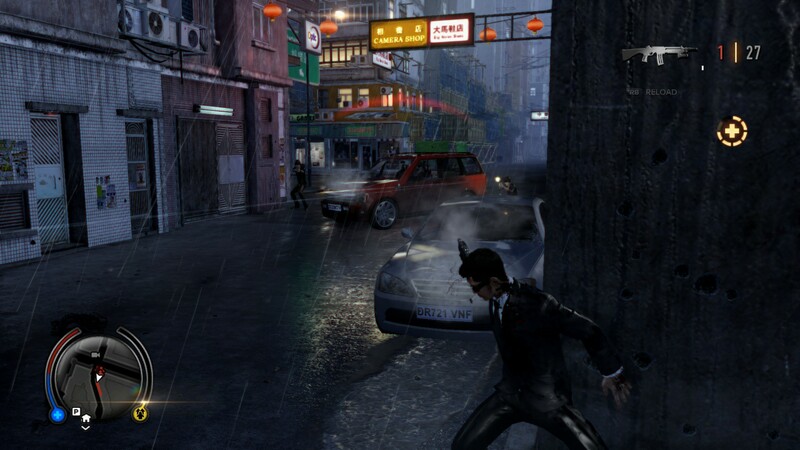 Our story begins with our hero, undercover cop Wei Shen, between missions — quite literally, as his next objective was some ways off. 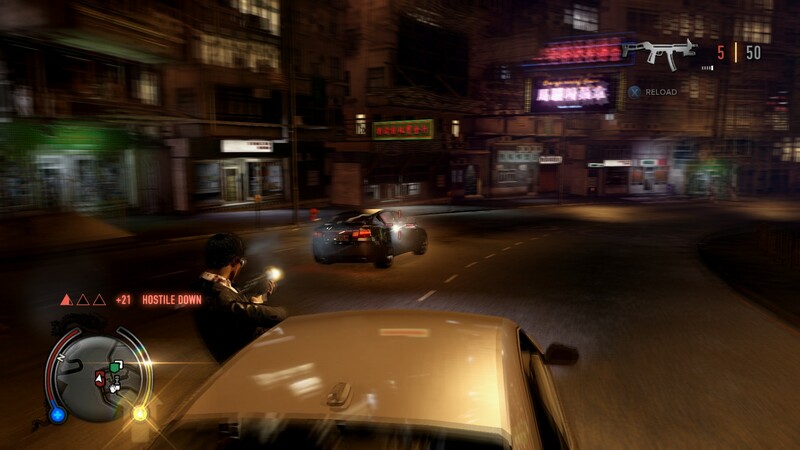 On foot, too far from his motorbike and too far from his destination, it looked like Wei was about to add a touch of verisimilitude — namely, vehicle theft — to his criminal disguise. Then I saw a taxi. Salvation! I sent Wei jogging over. The game popped up a message: “Hold Y to enter the taxi”. Y! Wei opened the door. Threw the driver out. And climbed behind the wheel himself. That made me laugh. It was the perfectly logical thing to happen in that situation — the taxi was stopped, Wei wasn’t carrying anyone, and there was no way the would-be passenger could have known he was not a real taxi driver. And yet, it was so delightedly unexpected — how often do games obey real-world logic, instead of their own? That bit of clever thinking by the developers sealed the deal for me. I can’t wait to see what else they may have in store. Absolutely no middle class whatsoever. Nonetheless, the society manages to remain at a high technological level. At first glance, one might think that Deus Ex: Human Revolution, last year’s cyberpunk action-RPG from Square Enix, falls into the above trap. A walk around its first hub area (which I’ve just completed), the Detroit of 2027, appears to tick every box. The game’s first act takes place over a single evening, so the sky is black and forbidding. The streets are filthy. Graffiti is everywhere. The beat cops all wear riot gear. The outside world appears no better: newspapers refer to an ongoing “Australian civil war”. At times, the exaggerated dystopia shades into silliness: why are middle-class characters living in the same garbage-ridden slum as the local arms dealer? But dig deeper, and you’ll find more to Human Revolution than Generic Science-Fiction Dystopia. This is a world defined, above all, by one social issue, one conflict – transhumanism, in the form of cybernetic augmentation. This raises several questions. First, there’s the usual debate about the morality of humans “playing God”, evident in conversations with other characters, in product blurbs from cybernetics manufacturer Sarif Industries and in radio broadcasts from anti-augmentation terrorists Purity First. It’s done well, it’s done plausibly – the pro/anti-augmentation slogans would fit right into today’s culture wars – but it’s also what we’d expect from a work that tackles the topic. In other words, well-executed but par for the course. If you are already familiar with this debate, from other works of science fiction, then Human Revolution won’t do much to sway your mind. The game’s real strength isn’t what it has to say about transhumanism in general – it’s what it has to say about transhumanism in this particular world, with this particular technology and set of trade-offs. The advantages to cybernetic augmentation are obvious – you get to play with them. Want to jump like an Olympian’s dream, fling dumpsters and vending machines as if they were tissue-paper, see through walls, turn yourself temporarily invisible? These are merely some of the enhancements available to hero Adam Jensen, and making use of them is what Human Revolution’s gameplay is all about. More prosaically, cybernetics also fill the role of real-world prosthetics – allowing people who’ve been injured or maimed to live better lives. These positives are real. But there is a heavy price. Cyborgs don’t lose their souls. They don’t become evil or insane or deranged. They don’t go on homicidal rampages. The game is not so crude as that. They do become dependent on an expensive drug, “neuropozyne”, to prevent tissue rejection and eventual agonising death. What happens when a cyborg runs out of neuropozyne, from the hints we’re given (and from this live-action trailer, in the form of a Purity First propaganda video) is not pretty – and there are “people” in Human Revolution, such as pimps looking for leverage over their girls, who’ll take advantage of that. This trade-off isn’t metaphysical, or moral, or airy-fairy and abstracted. This trade-off is grimly practical. Would you make it? Human Revolution’s appeal lies in its ability to make us ponder that question – and sympathise with those characters who didn’t get a choice. Perhaps my single favourite visual in Human Revolution is a billboard advertising a new opera, “Il Metamorfoso” (see the bottom-left of the screenshot below). 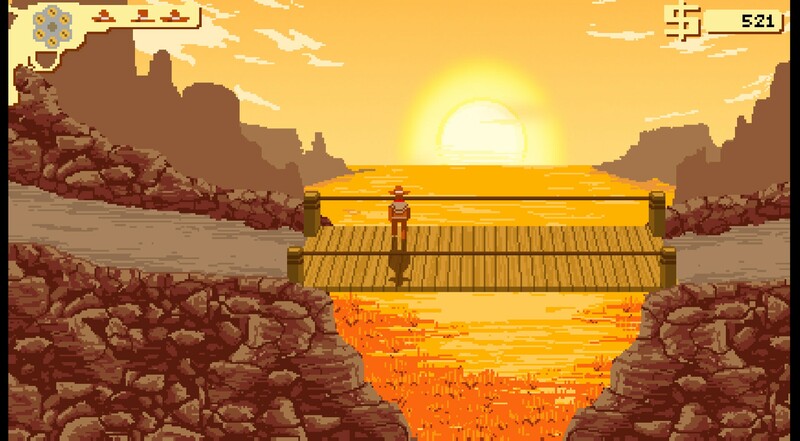 The game conveys so much meaning with that one simple little image. What is the “metamorphosis”? We don’t know, but given context and the curved, circuitry-like lines just visible in the ad, we can guess it’s augmentation. What is the opera’s take on it? The “Metamorfoso’s” demonic leer, and the way his hair flows into the sinister red background of the ad, speak volumes. Augmentation, the ad seems to tell us, is a deal with the devil. Revel in its power, but know it has consequences. It’s that kind of clever touch that draws me to Human Revolution. This is no exercise in mindless nihilism. It’s a game whose creators put real thought into its bleak future, into art and aesthetic and concept – and then, as good science fiction writers should do, extrapolated the resulting possibilities, vile or otherwise. It’s a game that respects my intelligence, and I look forward to playing more. The gameplay video mostly shows off taking cover and shooting, so I’ll be interested to see how other aspects of the game play out. Will the dialogue be well-written? Will the world be imaginatively designed and interesting to explore? (It doesn’t have to be Fallout 3, but I do expect at least some handcrafted little details.) How will investigation work? We’ll find out in 2012, when Prey 2 ships. * I understand this has little in common with the first Prey (a game which I never played, but which doesn’t seem to have left much of a mark) beyond the name. The game’s pacing feels about right. It plays quickly enough to have a joyous, madcap feel, and it doesn’t take long to get into the action. Power-armoured soldiers blaze across the map only to be cut down by in a volley from entrenched defenders, while respawning players take a mere 6-7 seconds to drop down from the sky. That said, the game is also just slow enough for me to keep up. I really like how well the game accommodates players like me, who are terrible at the actual running and gunning in shooters. There are plenty of fun things I can do instead – I can indulge my specialty in video games, fortification, by patrolling the base, throwing down turrets in key locations, and repairing defences when necessary. 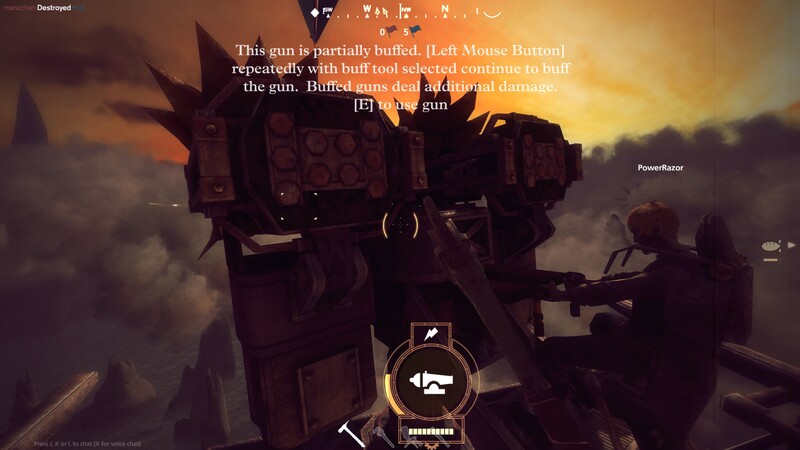 I can equip myself to take out enemy turrets or outposts (which are easier prey than other players…), I can repair teammates’ vehicles, and so on. I also like the ability to call down vehicles as a match progresses. Not only are the vehicles themselves – a hover bike, a mech, and the holy of holies, a tank – pretty cool, but saving up for vehicles gives me something to look forward to. 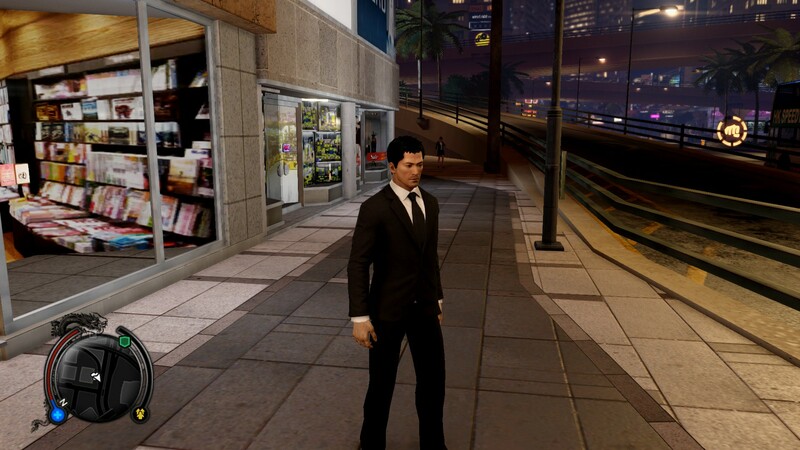 Odds are you’ve heard of the Grand Theft Auto series (modern-day, urban crime action-adventures), even if you’re not a gamer. 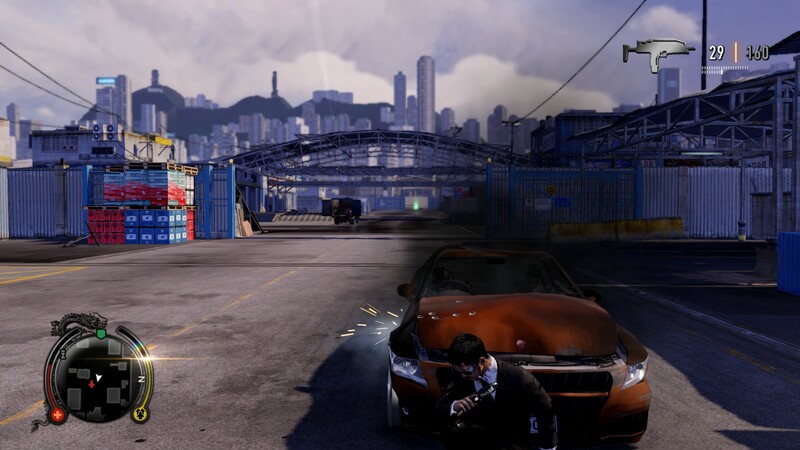 It was Grand Theft Auto III (2001) that propelled open-world games to prominence in the industry, but open-world games have been around for a long time – and while I am not very interested in GTA’s setting, luckily for me, it’s just the tip of the open-world iceberg. 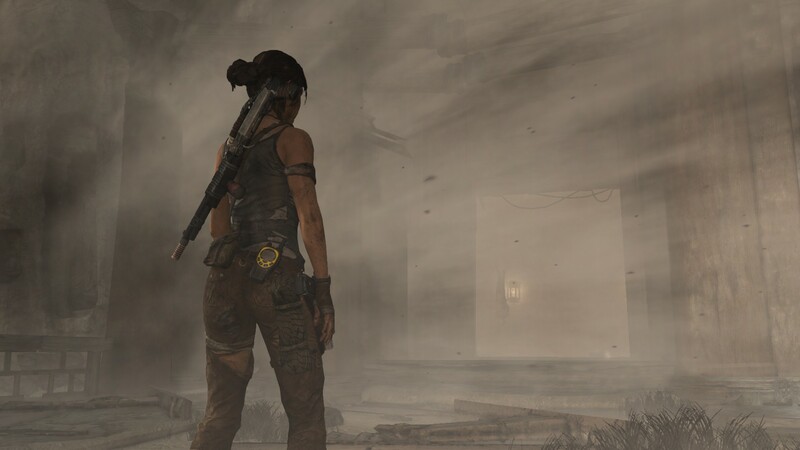 There are open-world first person shooters, such as Far Cry 2, set in an African civil war; and STALKER: Shadow of Chernobyl, set in a near-future “Zone” around Chernobyl populated by mutants, monsters and mercenaries. There are open-world RPGs, such as fantasy epics Daggerfall through to Oblivion; and the post-apocalyptic Fallout series. There’s an open-world medieval combat simulator, the Mount and Blade series. There is even the open-world, multi-genre, minigame-filled extravaganza Space Rangers 2, where you variously fly a spaceship around the galaxy, command ground forces in an RTS, and get out of jail by playing text adventures. But there is one potentially awesome setting that has been overlooked: Ancient Rome. Specifically, the city of Rome, during the fall of the Republic. Now, Rome has a lot of things going for it. From a marketability perspective, we’ve all heard of it. We may no longer learn Latin in school, but we have seen the HBO TV series, watched Gladiator, played Rome: Total War. From a gameplay perspective, Rome was big! In its heyday, it was the most populous city in the world, and it offers a corresponding amount of variety for players. Imagine a game that began with choosing a background a la Dragon Age. Perhaps you’re an equestrian youngster from the provinces? A dissolute patrician? Or the scion of an august senatorial clan? Then, choose your skills, choose your friends, and build a career as a hoodlum, orator and lawyer, aspiring politician, or merchant*, with distinct minigames and social circles: perhaps a text-based adventure for a lawsuit or a Senate debate, a trading sim for a mercantile transaction, a brawler for the street combat. These categories wouldn’t even be mutually exclusive! This was a city where politicians hired street gangs to beat up their rivals – and died at the hands of their rivals’ gangs. Or if you wanted a more actiony game, what about the Hollywood, sword-and-sandals version of Rome? Consider Centurion: Defender of Rome (as described here by Troy Goodfellow), which, 20 years ago, let you race chariots, fight as a gladiator, and command the flagship at sea, in between more conventional land battles (preceding Rome: Total War). How cool would that be with modern-day technology, and the ability to explore Rome in between bouts? Rome is only the start as far as historical settings are concerned. I know almost nothing about, say, early 1700s London, but from what little I know, it would work well: dystopic squalor amongst commoners and in Newgate Prison for a “street”-level game, tension between Whigs and Tories in the corridors of power for a more political game, the shenanigans of the South Sea Company for a game about the budding world of modern finance. Or – to name another setting I don’t know much about, but which sounds very cool – what of a game in 1500s or 1600s Asia, a world that increasingly encountered European freebooters, merchants and companies hungry for porcelain and spices? Human history, in all its richness, is often tapped by strategy games and wargames. 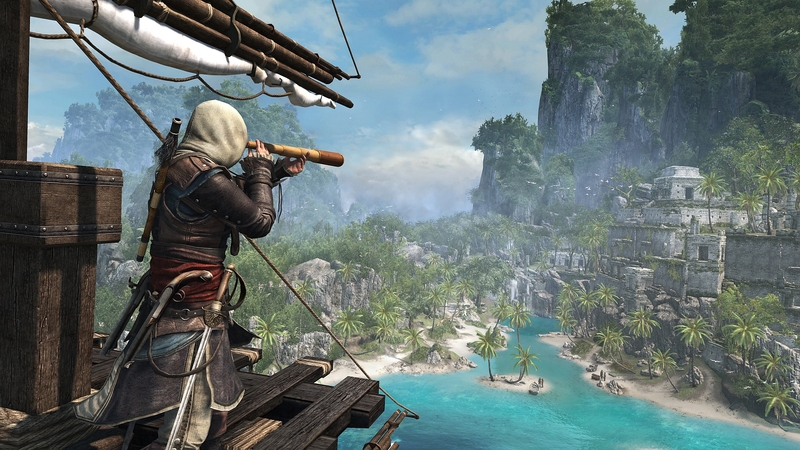 But to the best of my knowledge, there are rather fewer open-world games that take advantage of its possibilities. This is a pity. I hope I’ve shown the potential in a Roman game, or an early-modern British game, or an Age of Discovery Asian game – and if Rockstar can branch out to the Wild West with Red Dead Redemption, who’s to say that one day, we might not get free rein of the city on the Tiber? * I haven’t played this series, Taikou Risshiden, but, in that it’s about playing one of a number of professions such as swordsmith, merchant and warrior, it sounds a lot like a Sengoku Japanese version of what I have in mind.